Transparency. Predictability. Accountability. These fundamental elements of commercial law are essential to creating a business climate at home and abroad that will foster growth and innovation. 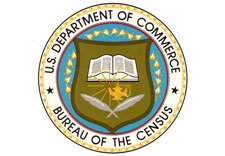 Promoting a strong commercial rule of law wherever U.S. companies do business is a high priority for Secretary Pritzker and the Department of Commerce. 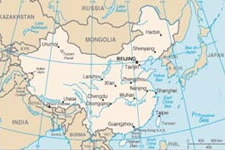 That’s why I am travelling to Beijing and Wuhan, China during the week of January 12 to speak to the public, academics, legal professionals, the media, Chinese government officials, and U.S. businesses about how the United States and China can work together to promote commercial rule of law. During October’s Fourth Plenum meeting, China announced its plans for extensive and far-reaching legal reform. 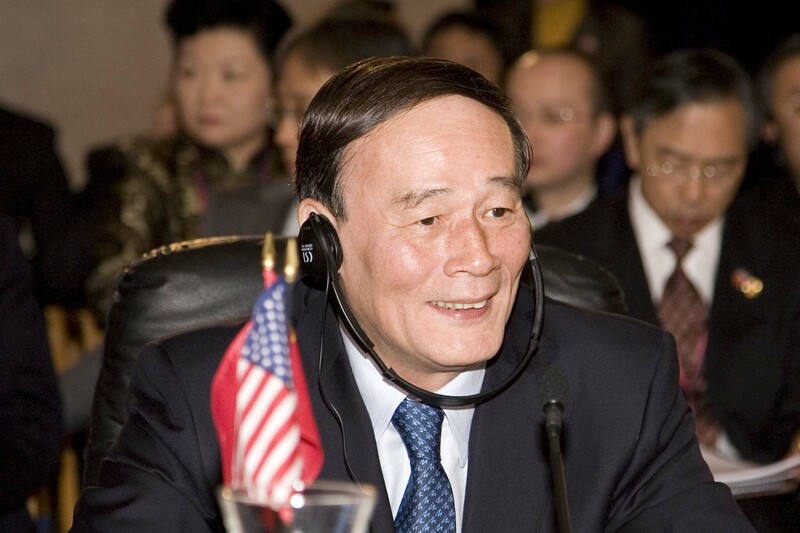 Those plans embraced themes that the U.S. government has been discussing with Chinese leaders for many years in the U.S.-China Joint Commission on Commerce and Trade and the Strategic and Economic Dialogue, including the Transparency Dialogue. We therefore see this as a continuation of our cooperation and an opportunity to move the conversation forward in promoting sound commercial legal principles. 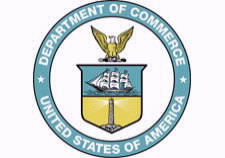 Next week, I will meet with Chinese government officials and U.S. industry leaders on commercial rule of law issues that fundamentally impact both of our economies. 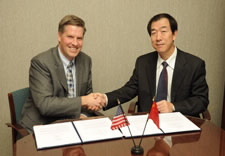 I also will lead a U.S. delegation to the 19th U.S.-China Legal Exchange, where senior officials from the U.S. Environmental Protection Agency, the U.S. National Institute of Standards and Technology and the Federal Trade Commission will share U.S. experiences in regulating air pollution and promoting data security. 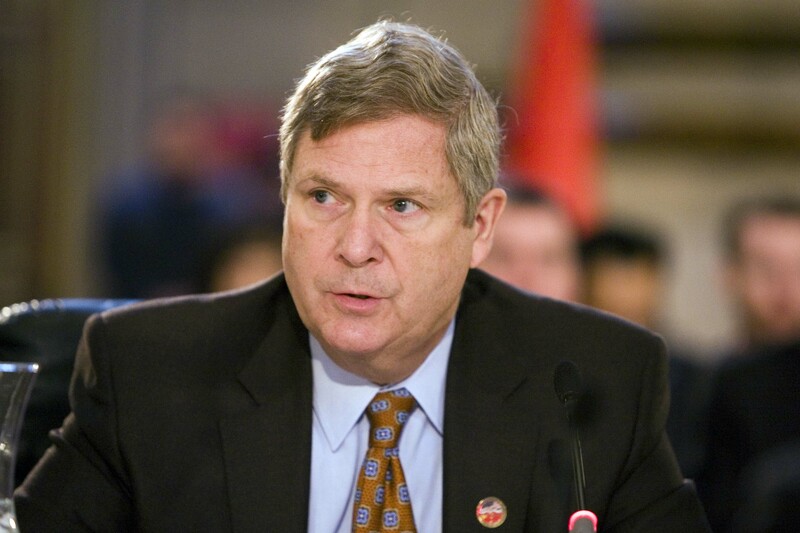 At the Beijing American Center and at Wuhan University, I will deliver remarks on how the United States and China can work together to advance the transparent, accountable, and predictable commercial legal system needed to promote a strong and innovative economy-- discussing both the history of our engagement and the opportunity to strengthen the commercial rule of law presented by the Fourth Plenum announcements. 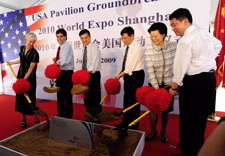 The U.S.-China commercial relationship remains one of great success and growing potential, despite continuing challenges. That’s the major takeaway after two weeks of heavy focus on China at the Department of Commerce’s International Trade Administration (ITA). 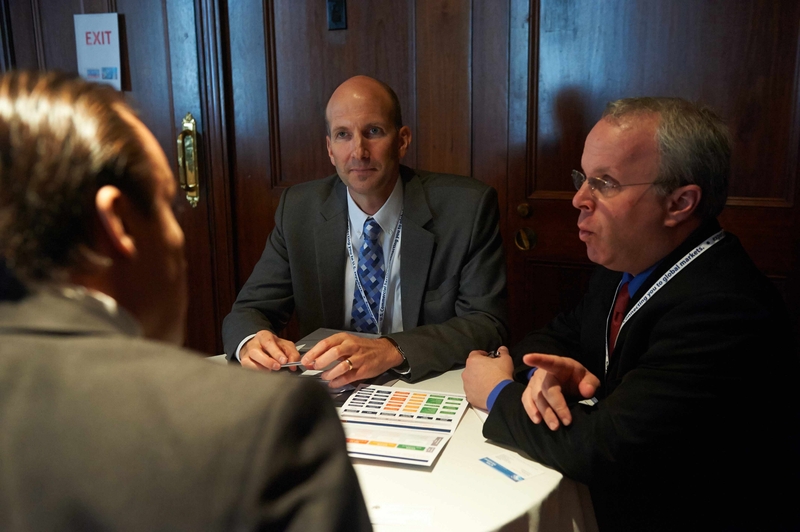 It began with the DISCOVER GLOBAL MARKETS: Greater China and Gateway Countries forum Oct. 7-8 in New York City, during which our global team provided export guidance to more than 300 business representatives looking to export to the region. 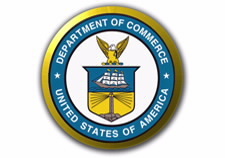 Then this week, Under Secretary of Commerce for International Trade Stefan M. Selig visited Shanghai and Beijing in advance of the U.S.-China Joint Commission on Commerce and Trade (JCCT) high level meetings that the Department of Commerce will host along with the Office of the U.S. Trade Representative in the United States later this year. 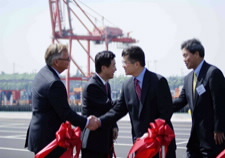 While in China, Under Secretary Selig participated in JCCT Vice-Ministerial meetings with China’s Ministry of Commerce, and co-chaired the JCCT U.S.-China Industries and Competitiveness Dialogue with Deputy U.S. Trade Representative Robert Holleyman and China’s Vice Minister of Information and Industry Technology Liu Lihua. 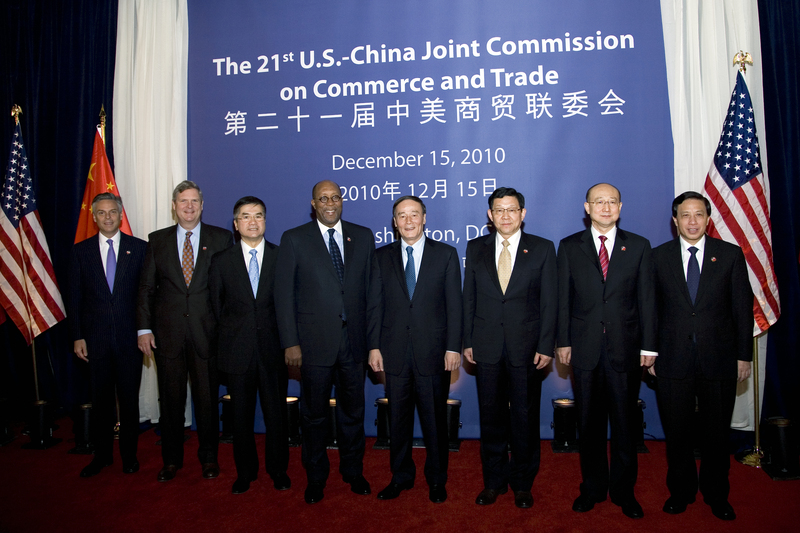 On December 14 and 15, Commerce Secretary Locke and U.S. Trade Representative Kirk, together with Chinese Vice Premier Wang Qishan, co-chaired the 21st annual U.S.-China Joint Commission on Commerce and Trade (JCCT) in Washington, DC. 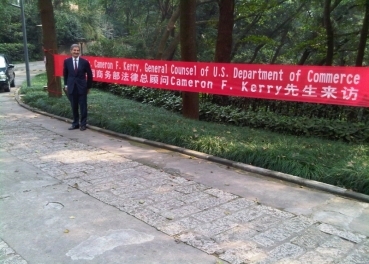 General Counsel Kerry participated in this year’s JCCT, which covered a range of issues and yielded positive results, particularly China’s commitments to enhance its enforcement of intellectual property rights, adopt non-discriminatory government procurement policies, and collaborate with the U.S. in areas of emerging technology such as Smart Grid. China’s commitments will lead to increased opportunities for U.S. exporters and a more level playing field for U.S. companies operating in China. 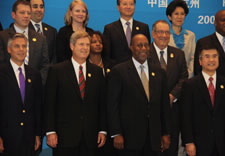 General Counsel Kerry led the U.S. delegation’s work on commercial law cooperation. 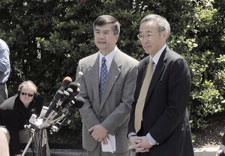 In this area, the two sides agreed to continue to promote mutual understanding of commercial legal developments impacting U.S.-China trade. The primary vehicle for this cooperation is the U.S.-China Legal Exchange, which GC Kerry co-leads. 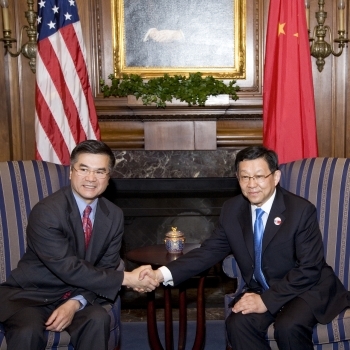 The United States and China agreed to convene the 2011 Legal Exchange in the United States in cities and on topics to be determined by mutual agreement. 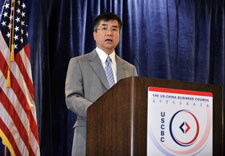 This builds upon the work of GC Kerry, Chinese Deputy International Trade Representative Chong Quan, and Legislative Affairs Office of the State Council Vice-Minister An Jian, who successfully led the 2010 U.S.-China Legal Exchange to Hangzhou (October 18), Wuhan (October 20), and Chengdu (October 22), which focused on U.S. export promotion activities and trade remedies laws and practices. Read more about Commerce’s participation here. 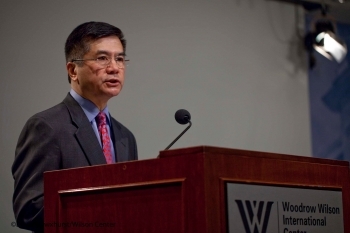 Last week the US Department of Commerce jointly sponsored a Policy Conference to discuss the US-China Commercial Relationship with the Jackson School of International Studies at the University of Washington, the Henry Jackson Foundation, and the host of the event, Georgetown University. The event featured a number of panels composed of experts from all fields discussing the state and future of US-China policy. The event was bracketed by welcoming remarks from Commerce Secretary Gary Locke and concluding remarks by General Counsel Cameron Kerry. Kerry also participated on the conference’s final panel in a discussion of the Impact of Developments in China’s Commercial Legal System. During his remarks, General Counsel Kerry spoke about the work of his office and the Department of Commerce in developing commercial rule of law in China. He said, "With the Rule of law, business can predict and plan their investments, research and development, purchases, and sales with greater certainty. Without it, they are left to guess about the costs and benefits of any deal." 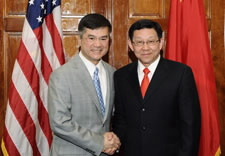 He discussed the importance of both the US-China Joint Commission on Commerce and Trade (JCCT) and the Strategic and Economic Dialogue (S&ED) in fostering a strong bilateral commercial relationship. 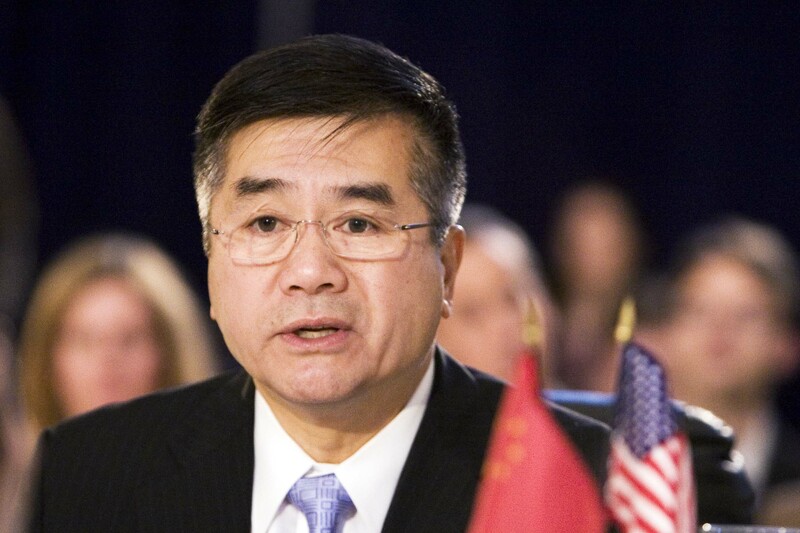 He described the US-China Legal Exchange, a program designed to foster mutual understanding of the legal regimes governing trade and investment that began in 1983. 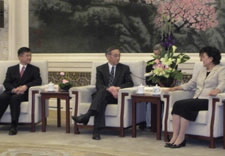 He also spoke of his role as co-lead of the Transparency Dialogue, which has led to greater transparency in Chinese Government decision-making processes, including the promulgation of rules and regulations and dialogue on transnational bribery. He sees the role of lawyers in both countries as crucial to promoting the rule of law. After his panel, General Counsel Kerry concluded the conference by addressing the need for a more sustainable, balanced trade with China. 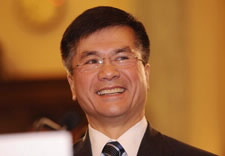 He noted that the two nations are inextricably linked to each other’s wellbeing and that China must strive to be as free, fair, and open as the United States. The conference has helped to set the stage for the JCCT, which the US will host in Washington, DC on December 14-15, 2010. 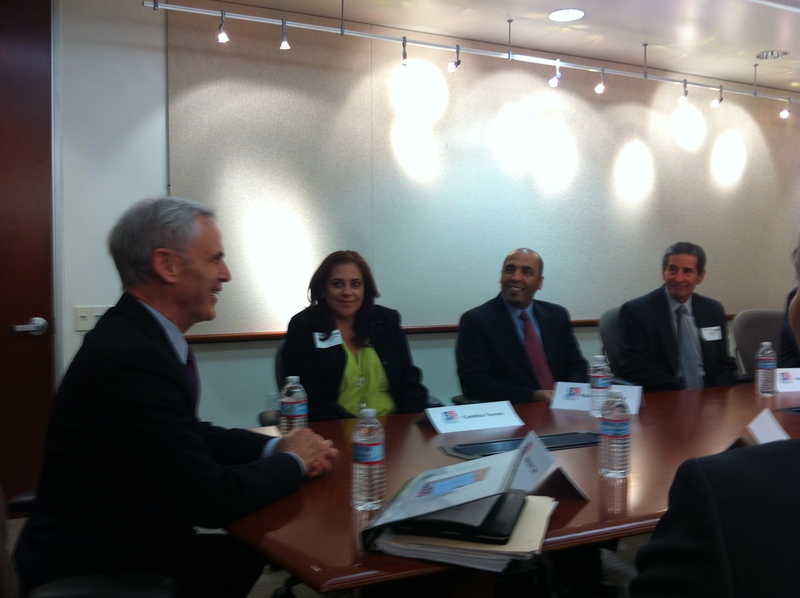 Read General Counsel Kerry's remarks here. 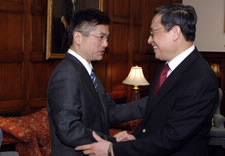 U.S. Commerce Secretary Gary Locke met with China’s Ambassador to the United States Zhou Wenzhong in the Diplomatic Reception Room at the Commerce Department, the first visit by a foreign ambassador to the Secretary. 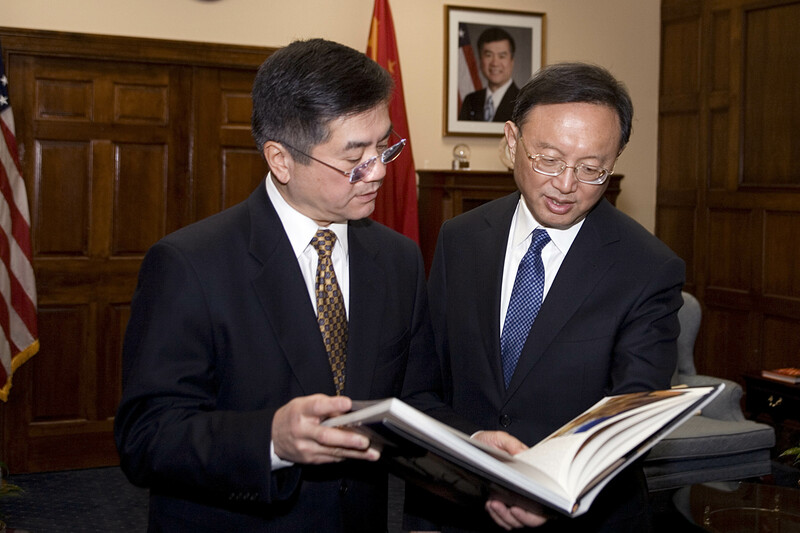 Zhou has been the Chinese Ambassador to the U.S. since 2005. 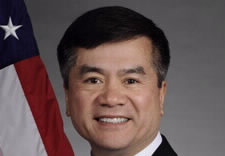 Secretary Locke is the first Chinese American to serve as Commerce Secretary and was the first Chinese American governor in U.S. history. Secretary Locke is committed to continue building a positive and cooperative relationship between the U.S. and China to create jobs and strengthen the economy.